Here are a few ways to eat more superfoods, including a review of HoneyColony Equilibrium, a nutritional superfood dietary supplement. Superfoods are called super for a reason. These highly nutritious foods pave the path for us to live our healthiest life. It all starts with food—our health, our wellness, our energy, and how our bodies perform. When we ensure we’re feeding our bodies the right kind of food, we’re investing in our overall well-being. Eating a balanced diet with a focus on fresh vegetables, fruits, grains, and superfoods are a great place to start. What makes a food a superfood? Basically, it’s a food that’s really, really good for you, right? A food that has great nutritional value in addition to vitamins, minerals, antioxidants, enzymes, protein, and/or healthy fats. 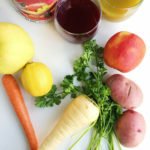 These foods play a key role in our health and have been determined to help ward off and prevent disease, aid in healthy digestion, fight inflammation, and provide clean energy (just to name a few benefits). Examples of superfoods include kale, sweet potatoes, raw honey, quinoa, cocao, garlic, salmon, Greek yogurt, acai, Chia seeds, blueberries, and more. Since we know all of the great benefits of them, what are a few ways to eat more superfoods and include them in our daily routine? One of the easiest ways to eat more superfoods? Sprinkle them on what you’re already eating! 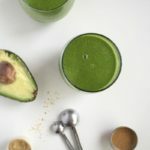 Superfoods such as Chia seeds, flax seeds, turmeric, ginger, Maca powder, and spirulina can easily be added to several dishes, from smoothies to salads to hot beverages. Sprinkle Chia and flax seeds on your morning Greek yogurt, add ginger or spirulina to your favorite smoothie, or make a Turmeric Tea. Swap some of your everyday meals or side dishes for superfoods. Instead of serving your dinner with rice, serve it with fiber- and protein-rich quinoa. Instead of mashed potatoes, make some tasty, vitamin and potassium-packed mashed sweet potatoes with coconut oil. Use Greek yogurt anywhere you would use sour cream. Finally, instead of spreading mayo on your next sandwich or burger, mash avocado with a little lemon juice, sea salt, and pepper for a nutrient-rich spread. One of the quickest ways to get a healthy dose of various superfoods is to make them into a smoothie. For a nutrient powerhouse, blend up some kale, spirulina, coconut water, and your favorite fruit or raw honey for a touch of sweetness. A superfood-packed smoothie is the perfect on-the-go way to start your day. 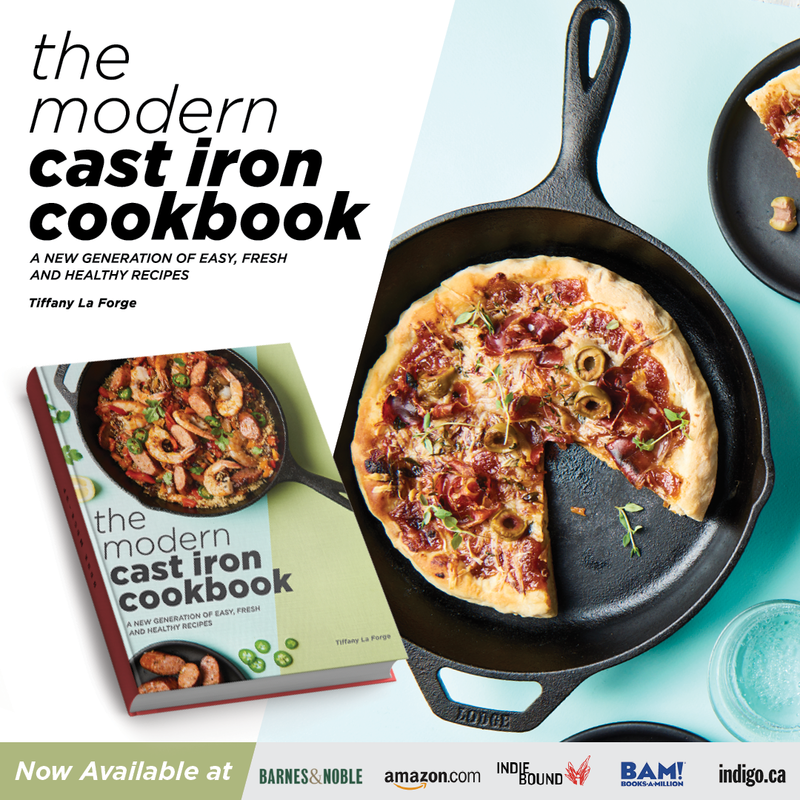 Add nuts to nearly anything, from your morning breakfast to your afternoon salad to that stir-fry destined for your dinner. Cashews grant you 10% of your daily iron from just one serving. Superfood powerhouse walnuts offer up magnesium, fiber, protein, and heart-healthy Omega 3’s. A great source of vitamin E and calcium, almonds are proven to help lower cholesterol and blood pressure. When it comes to food, think in color. (And, no, I’m not talking Skittles!) Eat the rainbow when it comes to your food. Several superfoods are some of the most colorful out there. Think blue and red with blueberries, cherries, rhubarb, acai, and goji berries. Go green with broccoli, wheat grass, kale, avocado, Green tea, and dandelion greens. Eat orange with kumquats, grapefruit, sweet potato, persimmon, and turmeric root. Making a healthy salad or morning smoothie is pretty easy and doesn’t require cooking. But if we forget about this or are simply having an off day food-wise, it’s not too late. Sneak in greens wherever and whenever you can. Add kale and spinach to scrambled eggs, pasta, or casseroles. For more green powerhouses, add in chard, beet greens, collards, or mustard greens to your soups, stews, or chili. Watercress, a superfood favorite, can be tossed gently with a little lemon juice and olive oil and used as a fresh topping for just about anything on the menu. Pumpkin and squash are superfoods that we tend to only think about during the holidays. But these superfoods are easily accessible year-round, especially in the form of organic, canned pumpkin. You can add pumpkin to so many of your favorite recipes, from sweet to savory. Pumpkin and squash make delicious, creamy sauces for pastas when pureed. Pumpkin is an excellent substitute for sugar when craving a little sweetness. Create a Chia seed pudding with pumpkin puree and raw cocao for a superfood triple threat. Superfood seeds are versatile and tasty to boot. They make delicious as-is snacks, are wonderful tossed into trail mix, and add a crunchy topping to salads or soups. For the best of the best when it comes to superfood seeds, think chia, flax, pumpkin, sesame, hemp, wheat germ, and buckwheat groats. Include them in your morning oatmeal. Swap your salad croutons for them. Toss them into a stir-fry. These teeny superfoods pack a big punch. Who says superfoods can only be eaten? As we learned from superfood smoothies, you can also drink them. But don’t limit yourself to just smoothies. There’s nothing better than a warm, comforting beverage on a chilly night. Make a cozy cup of Green tea or a Turmeric Latte. A hot cup of Green tea contains several benefits, including cancer-fighting antioxidants and metabolism-boosting properties. Think all these ways to eat more superfoods sound exhausting?! One of the easiest ways to get your superfood fix is from HoneyColony’s Equilibrium. It’s a unique blend of 12 different superfoods designed to give you clean energy and aid in your overall health. Read my full review below. There are so many supplements on the market that claim to do one thing or another, and it’s quite difficult to keep track or know what’s best for you. I really love this superfood supplement from HoneyColony. Equilibrium is a unique blend of 12 different superfoods. This blend starts with a base of raw, wild honey. All of the ingredients are carefully selected, organic, and of the highest quality. 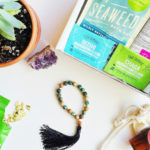 “The total 12 ingredients bring harmony to a life that faces any stress, toxins, and negative energy.” This speaks to me especially. I’ve had great results from Equilbrium. The most noted result being energy. Equilibrium brings me a great deal of energy, especially if I take it before exercising. I notice that my workouts are better fueled and that I have much more energy during and after them. It also brings me a consistent, clean energy throughout the day, and one that I never ‘crash and burn’ from. Equilibrium also has a positive influence on my mood, which can at times be wavering due to my anxiety disorder. Honestly, I love that it’s packed with these amazing superfoods and that it’s all real, quality ingredients. I don’t always have time to eat 100% perfectly during the day, and large amounts of stress can take a toll on my diet, health, and overall mood. I’ve really enjoyed taking a teaspoon of Equilibrium every morning and already knowing that I did something great for myself at the start of my day. It’s truly one of the easiest ways to eat more superfoods. This supplement is made in small batches and jarred in Biophotonic containers to ensure quality. 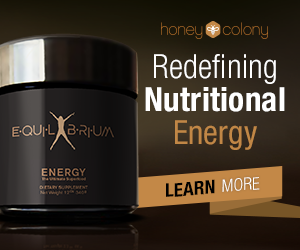 Equilibrium Energy is designed to “energize mind, body, and soul.” It’s for anyone who leads an active lifestyle. It stimulates the nervous system, supports muscle relief, enhances brain function, and is an anti-inflammatory. 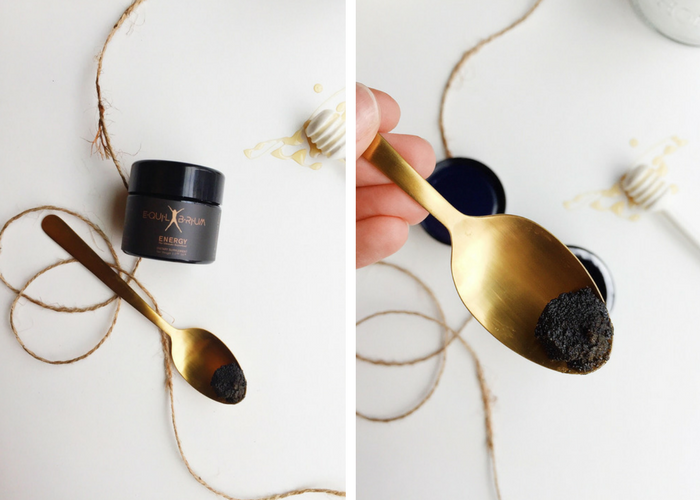 You only take a teaspoon per day of this potent superfood blend, and it comes in a few different sizes from 2.3 ounces ($53.95) to 12 ounces ($98.50). Active Natural Prebiotics to increase fiber consumption, prevent gastrointestinal disease and infection, and aid in the growth and activity of healthy gut bacteria. Phytoplankton to support cell regeneration, reduce inflammation, boost the immune system, and aid in joint and muscle health. Blue Algae to detox, manage weight, and prevent cardiovascular disease. Medicinal Mushrooms, which contain anti-cancer, anti-viral, and anti-inflammatory support. Double- Directory Adaptogenic Herbs which stimulates the nervous system and defends against environmental stressors and toxins. ORMUS to boost immune function, increase stability, increase energy, promote healthy pH balance, and enhance mood. Ginger, which has many benefits from decreasing muscle pain to increasing cognitive processing. 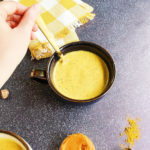 Turmeric, a powerful anti-inflammatory and antioxidant. Finally, Raw Honey, Bee Pollen, Bee Propolis, and Royal Jelly. 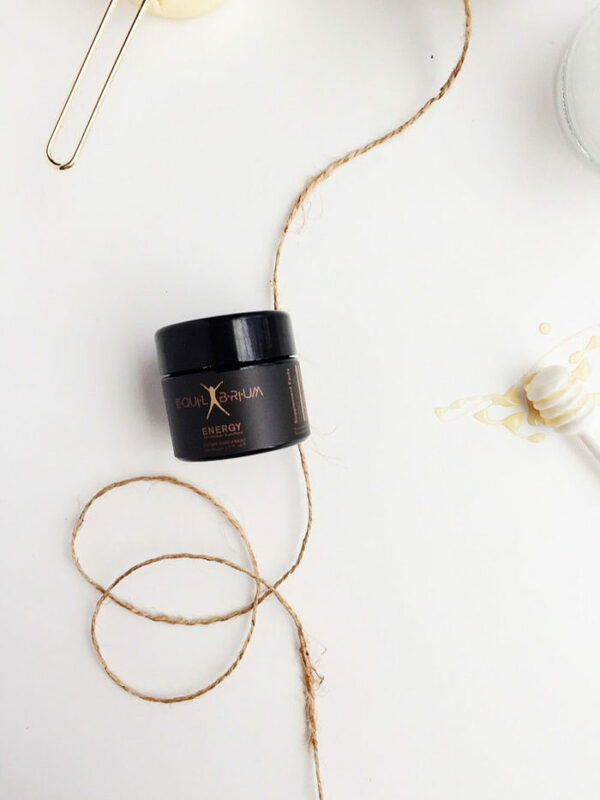 These last four natural bee products are anti-viral, anti-bacterial, and anti-fungal. They neutralize toxins, relieve pain, and are rich in vitamins and antioxidants to aid in a variety of healthy functions, from better sleep to pain relief to skin treatment. Talk about ways to eat more superfoods! 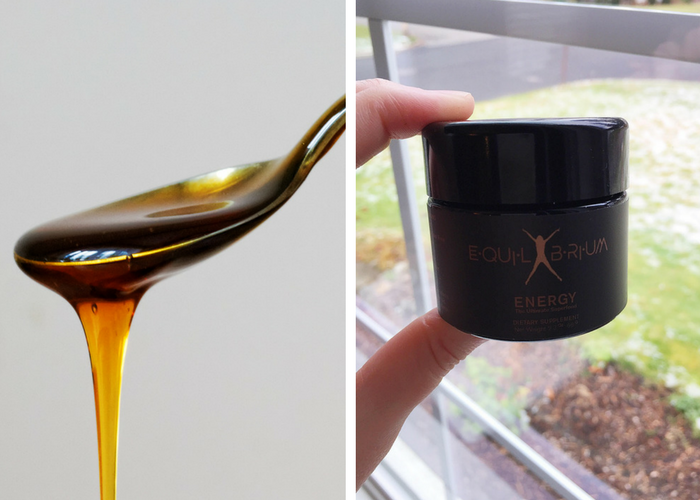 Have you ever tried Equilibrium? Let me know in the comments below! 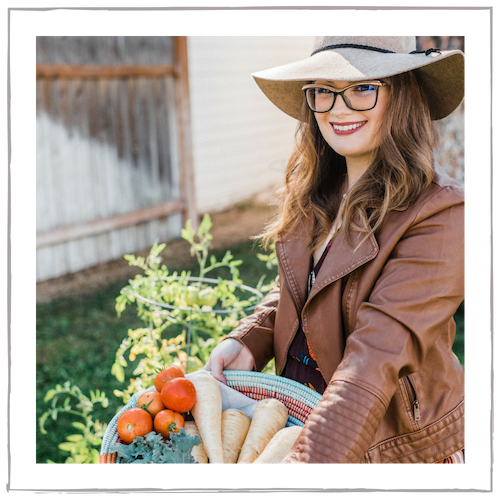 I hope that you have enjoyed these 10 Ways to Eat More Superfoods, and that you give Equilibrium a try! 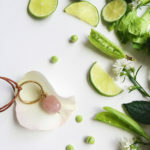 This post contains affiliate links, which just means that P+P receives a portion of the sale at no extra cost to you. As always, thank you for supporting P+P and the brands that make this site possible. 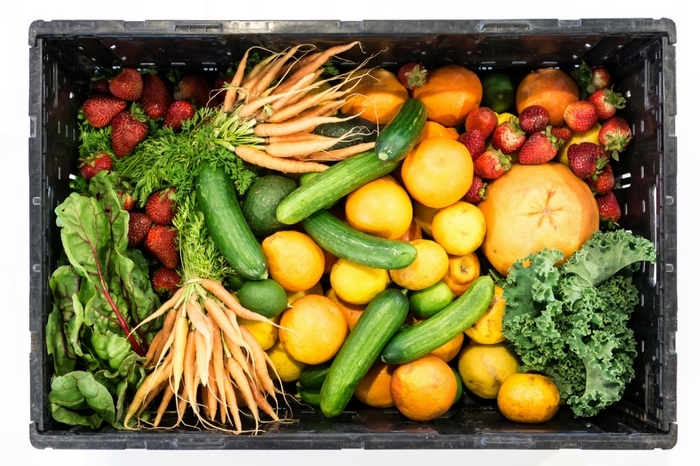 Good article and excellent advice on eating better with no drastic changes! Thanks. Come January everyone will be on the health kick. It isn’t as hard as people think. Great tips on staying healthy and eating better. Going nuts is always fun 🙂 And we’re big fans of sprinkling chia seeds on everything! From salads to yogurt to granola. I love the idea of using avocado in place of Mayo. It’s hard to find something similar but the fact that avocado is a healthy food is great to boot. Thank you! It’s my favorite on turkey sammies, mmm!